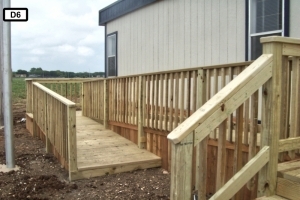 Quality Fence & Welding uses wolmanized/treated pine posts and joists and top-decking with treated pine, cedar, or composite decking. We can incorporate with wood or wrought iron railings, and the option for skirting to suit your needs. 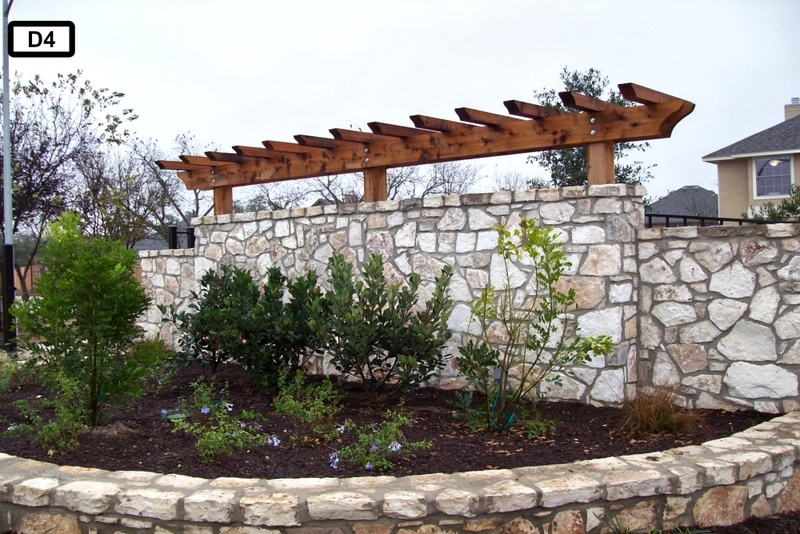 We always use concrete around the support posts for a strong foundation to prevent shifting. 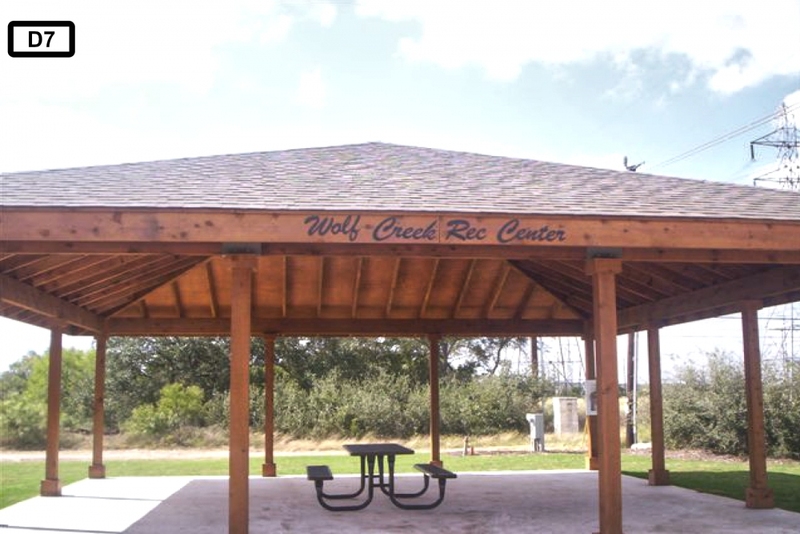 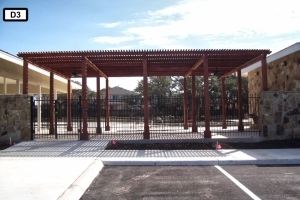 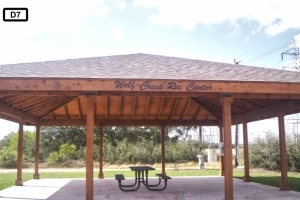 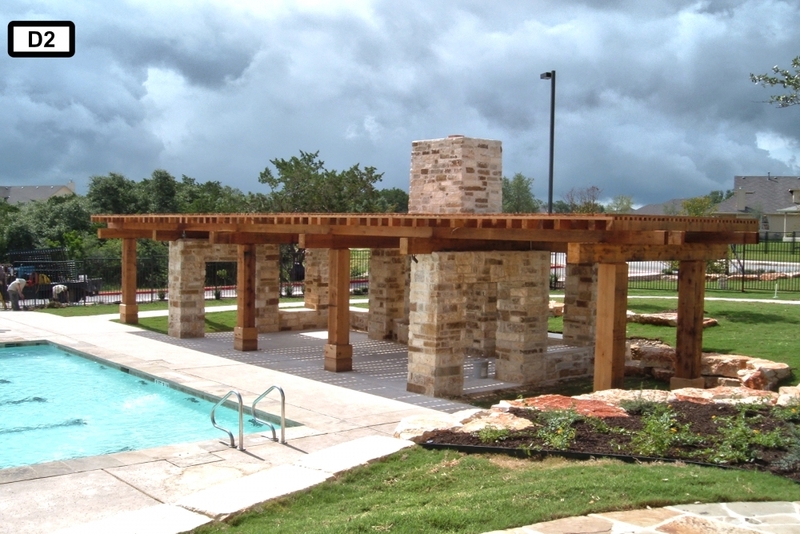 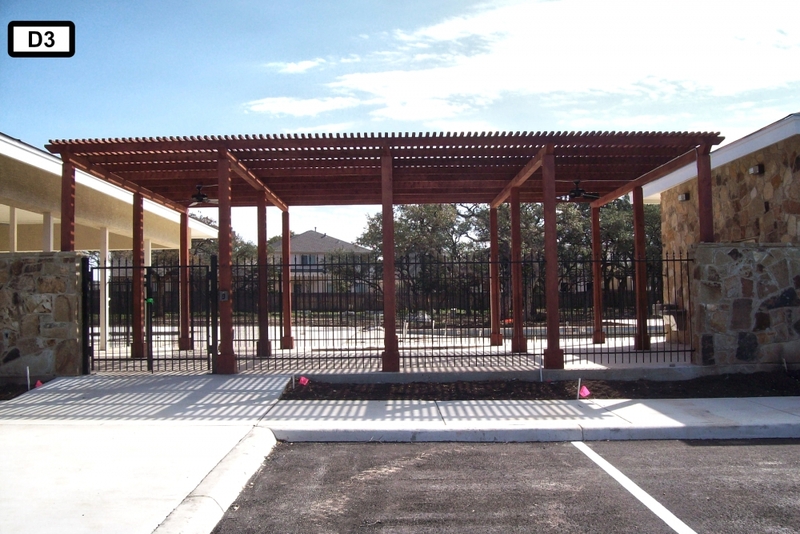 We offer custom gazebos, patio covers, pergolas, bridges, benches, pavilions, and arbors. 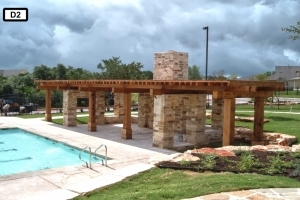 Make your outdoor entertainment center a place where you, your friends, and your family can all relax and enjoy the beautiful outdoors! 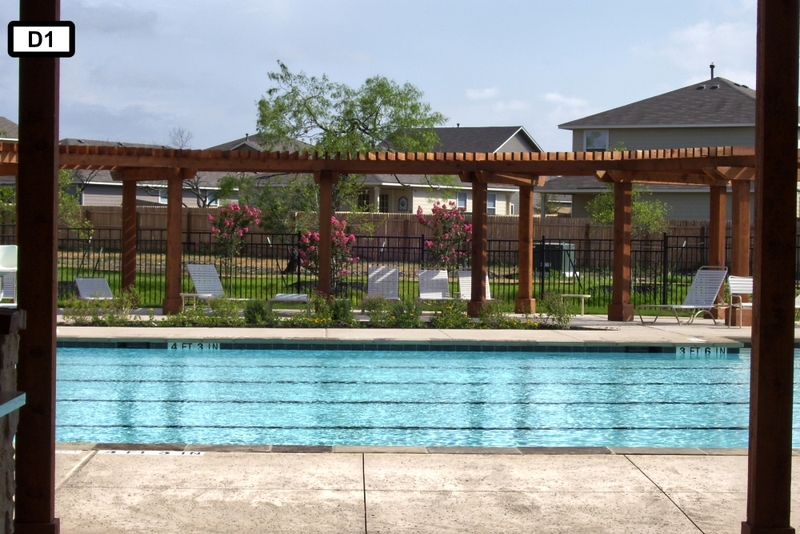 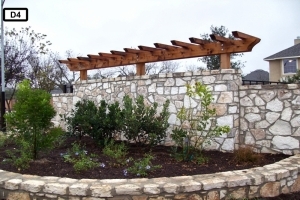 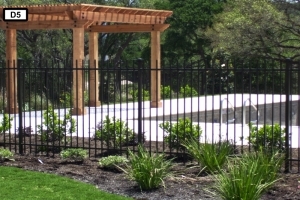 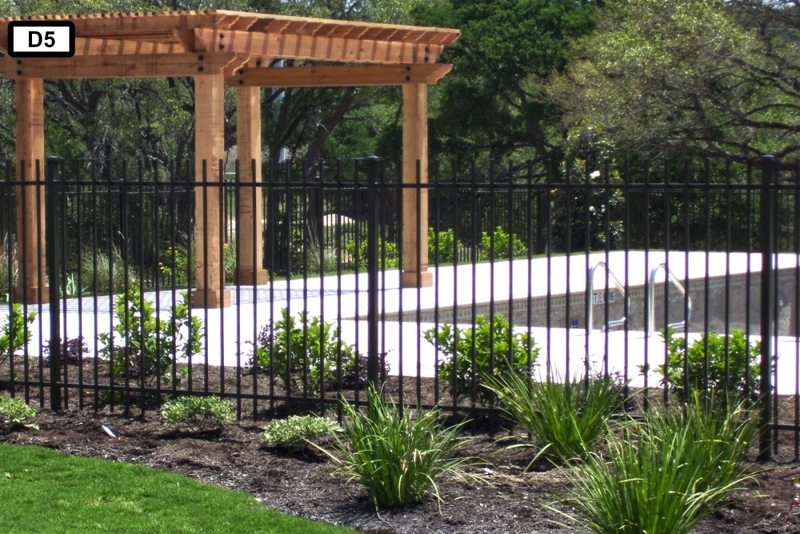 Quality Fence and Welding specializes in custom decks and pergolas for clients in San Antonio, New Braunfels, Austin, San Marcos, Corpus Christi, Victoria, Laredo, Uvalde and surrounding areas.